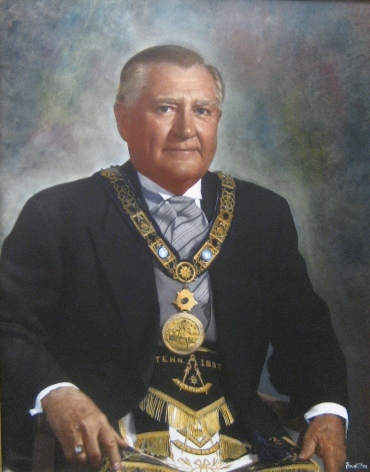 The William Benjamin Anderson Fellowship was established in August 2002 by the Paxton Chapter No. 184 of the Royal Arch Masons upon their decision to fund an endowment in honor of their deceased companion, William Benjamin Anderson, who served as an Army medic during the Second World War and later worked for Union Carbide Nuclear Company, X-10 plant in Oak Ridge, Tennessee. The fellowship supports University of Tennessee graduate students who are studying topics related to military history and/or war and society.